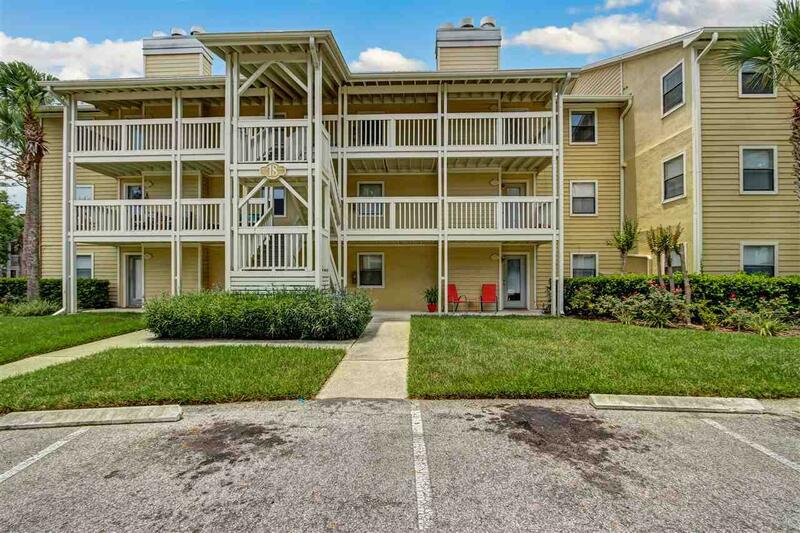 Beautiful, warm third floor condo in the heart of Ponte Vedra Beach. 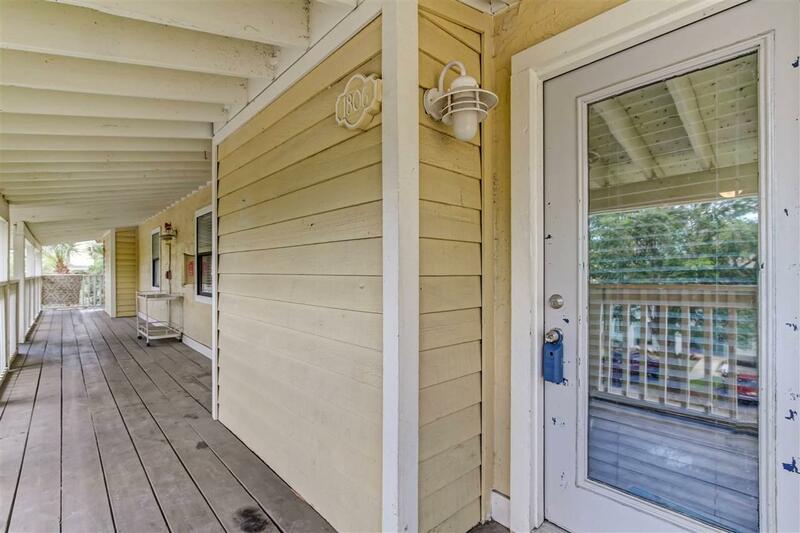 This 2 bedroom, 2 bath has a spacious living room with a wood burning fire place. The Kitchen has marble counters, new Refrigerator, Stove, Microwave and Dishwasher. The condo is fresh painted and has new carpet. 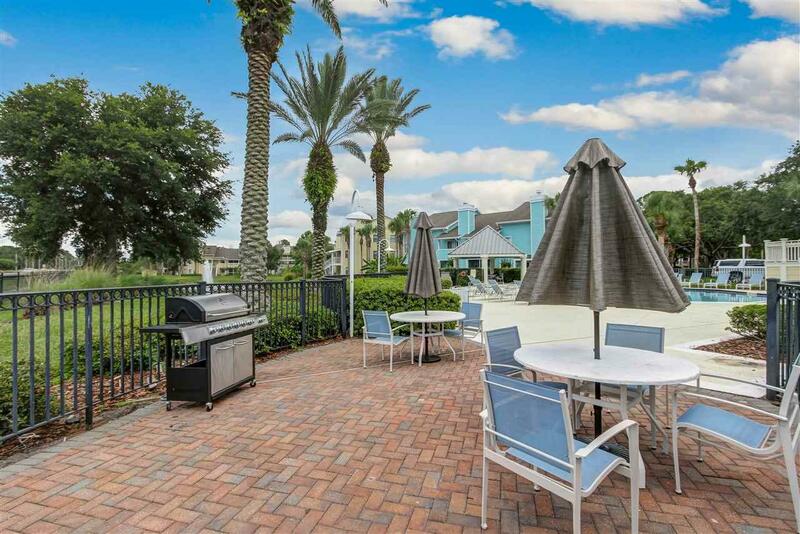 Very close to Sawgrass Village, Mayo and local beaches, Restaurants and shopping. 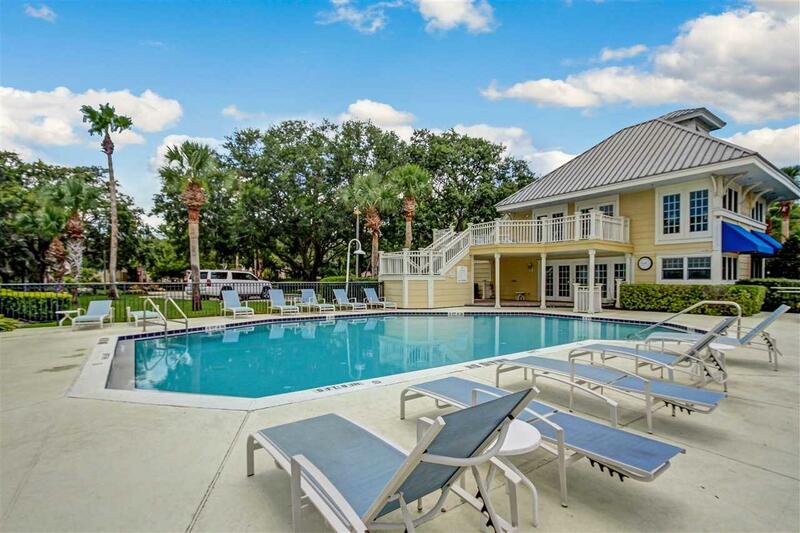 Amenities include 2 pools, 4 tennis courts, clubhouse and fitness center. Exterior renovation to new coastal colors with hardy siding and new roofs are scheduled to be done by end of 2018. HOA fee includes water, sewer, garbage, pest control, exterior maintenance & exterior insurance. Best value in Ponte Vedra Beach. Prime location and Top rated St. Johns County Schools. Listing courtesy of Svr Realty.